Kelly: How much money would it take for you to never listen to Spoon again? 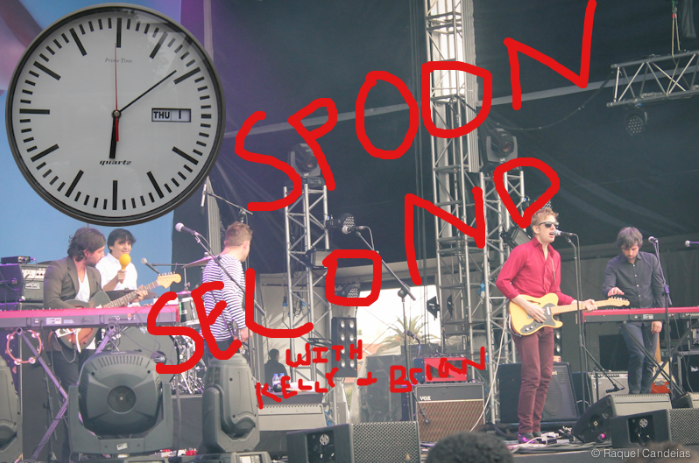 Brian: how much would it cost to clone the band and raise the members in environments that lead to a perfect replica of spoon as it exists now? Kelly: Can I change my answer?